Inter-Text Translation Agency is a professional translation agency located in Brest (Belarus). It has been in the market since 1995. Inter-Text Translation Agency has managed to put together a team of experienced professional translators and proofreaders specializing in various translation areas, possessing extensive knowledge of specialized terminology and capable of understanding the text fully and translating it into Russian. This ensures high quality and proper translation in various areas as well as proofreading in Russian. 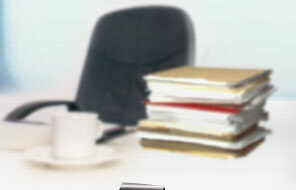 Inter-Text Translation Agency orientates mainly to corporate clients working in the Eastern (Russian-speaking) market. We aim at long-term and profitable cooperation with each our client and do our best to achieve this goal.